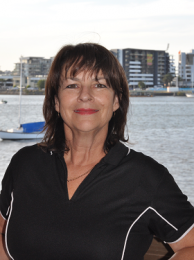 Agility Physiotherapy and Pilates originally started at Albion as Pilates and Physio on Collingwood 9 years ago. The opening of our second location at Bulimba necessitated a name change. All of our physiotherapists are members of the Australian Physiotherapy Association which sets high standards of practice and continuing education. 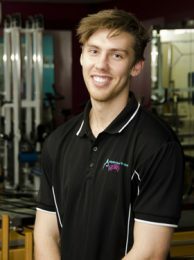 As well as having a minimum Bachelor Degree in Physiotherapy, all our physiotherapists are trained in Clinical Pilates through the Pilates Institute of Queensland.